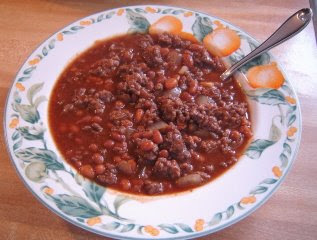 Another recipe from the kitchen of Biz! This was a staple in my house when we were growing up. Over the years I have tweaked the original recipe to fit our family, hope you enjoy! Brown meat and onion in medium sauce pan until onions are translucent and meat is done. Add beans, brown sugar, and worcestershire sauce. Cook till well incorporated (about 4-5 minutes on a medium heat). Salt and Pepper to taste. Serve. Some of the links provided in posts may be affiliate links. Which means if you click on them and purchase something- you don't pay more- but I may earn a small commission from your purchase. I only recommend the things I personally use and believe in. How to Custom Size a Crocheted Hat! Crockpot Sweet & Sour Chicken -Easy! Click on the picture to see the Top 100 patterns for 2014!! 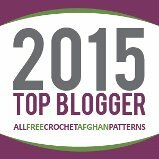 Click to See the Top 100 Afghan Patterns for 2013! 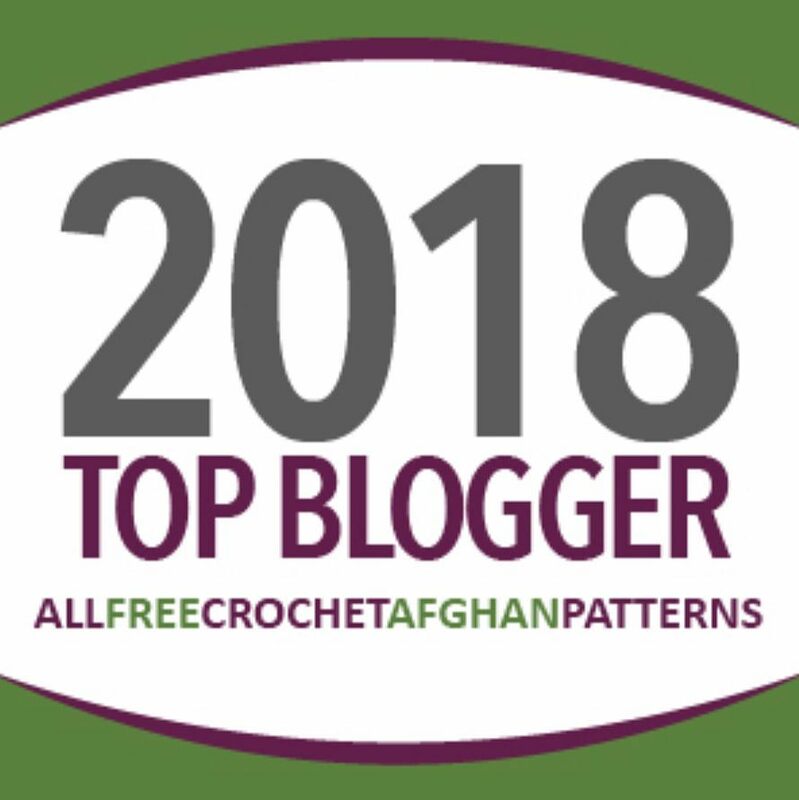 Click the link to see the Top 100 patterns!